Bailey Cates believes magic is all around us if we only look for it. 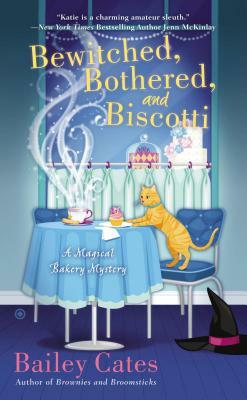 She is the New York Times bestselling author of the Magical Bakery Mysteries. Writing as Bailey Cattrell, she is also the author of the Enchanted Garden Mysteries.